Hey satay fans, there's been a bit of radio silence on our end as we wrapped up a busy finish to 2018 and a massive start to 2019. Demand has been huge (we thank you), so we are currently playing a little catch up. We are humbled by how much love is out there for our family products :). Loads of new stockists coming on board - especially in VIC and we'll be dedicating more love to WA, SA, QLD and NSW in the coming months. We've been continuing to tweak and improve our recipes as we refine the processes to improve any minor consistency issues that arise when you make food in small batches. 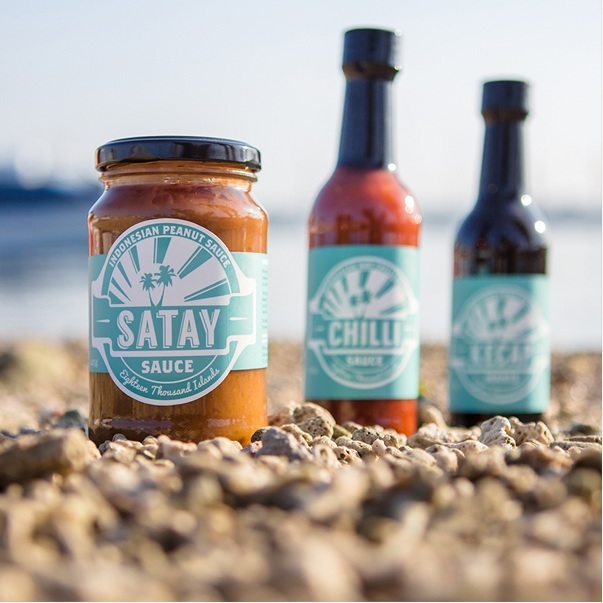 `For example, several months ago we changed the type of chilli we used in our products, which then caused a few minor issues with 'heat' and 'thickness'. All is now resolved. If you haven't found us at your local lately, all that should be sorted. Thanks heaps for the continued support from our loyal customers - we are dedicated to bringing you the very best satay in the world!